We all know its famous sibling, the glorious Hyaluronic Acid, also known as the “the fountain of youth”. Hyaluronic Acid is a substance we naturally find inside our bodies and about 50% of it, on our skin, binding water to help retain moisture. Its molecule holds its weight up to 1000 times, hydrating deeply, smoothing over fine lines and wrinkles and making us appear plump and younger. Science is backing up its hydrating properties, and we now find ourselves taking a sneak peak in the ingredients, looking for the precious humectant, when choosing a face cream or serum. Now how about Sodium Hyaluronate? What is the new sibling about? Sodium Hyaluronate is the water-soluble salt from Hyaluronic Acid with a smaller molecular size which is a tad more stable. It helps the skin cling to moisture while decreasing trans-epidermal water loss. 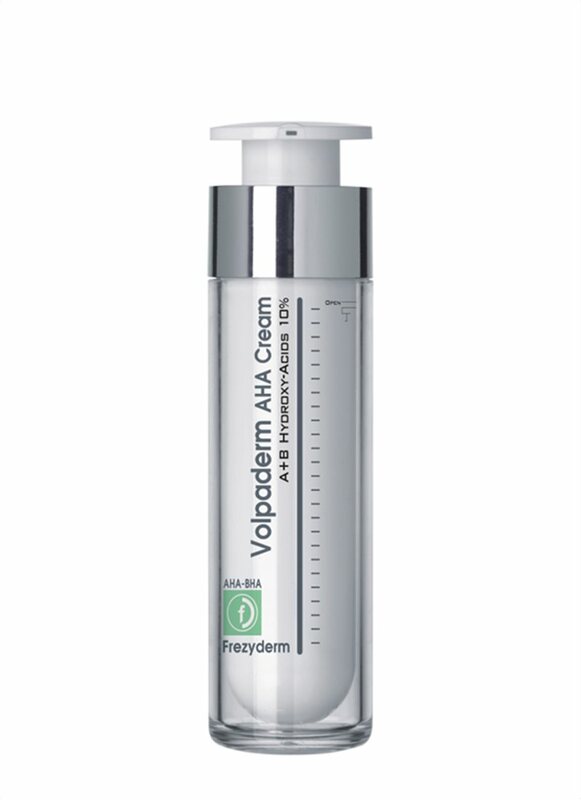 Due to its very low molecular weight, it penetrates the skin more easily to “plump up” the skin. How do you use Sodium Hyaluronate? We’ve enriched our following products with Sodium Hyaluronate, for a deep hydration. 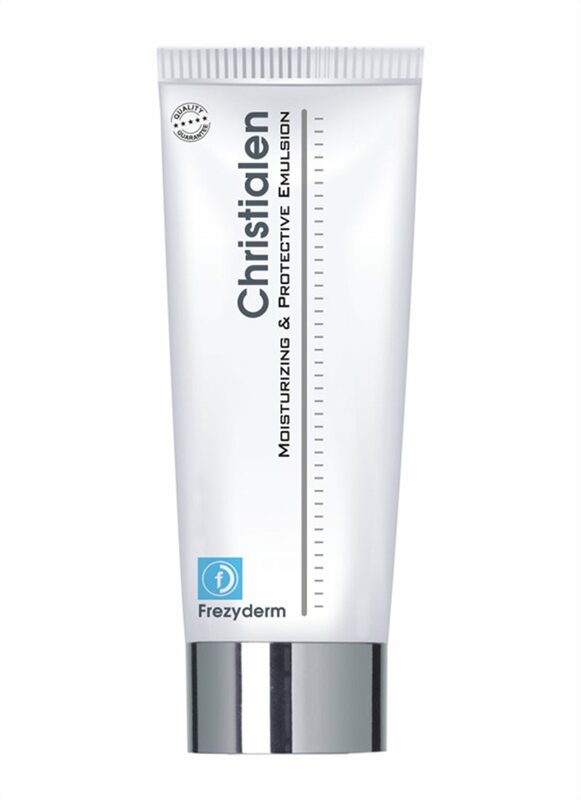 Christialen Emulsion is a rich moisturizing milk that instantly hydrates (by 28%, the first 30 minutes after application) and nourishes the skin. It is also enriched with almond oil and Vitamin F for an extra layer of protection against environmental impurities. 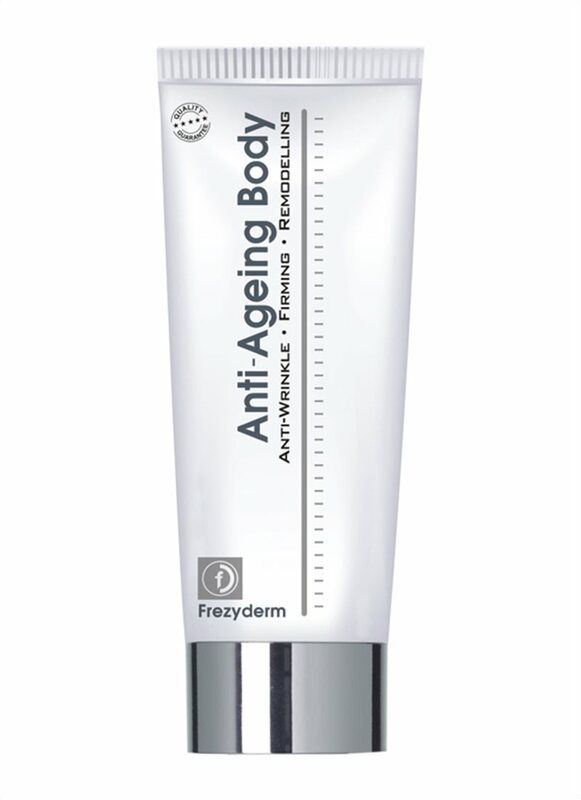 We’ve also included this superstar ingredient into our Anti-Ageing Body Cream, a firming body cream which reduces blemishes with a smooth after-feel. We’ve also enriched it with turmeric extract and Argan oil, to protect the skin against free radicals. If you’re into sunbeds, we’d totally recommend it right afterwards a session. Sodium Hyaluronate can also be found in our exfoliating creams with AHAs for the face, Volpaderm AHA Cream and body, Volpaderm AHA Milk. The exfoliating properties of alpha-hydroxyl acids (AHAs) reveal a new skin and the penetrating hydrating properties of Sodium Hyaluronate hydrate deeply offering baby soft skin. Whether it’s the Hyaluronic Acid or its sodium alternative, we love its waterlicious, plumping effect on us.